Mon - Sun, 24 hours. No booking fee. or the second level dress circle. and in the boxes – limited number. of the 2nd level – upper circle. restrictions, a great low price ticket. views at a fantastic price. Please note for Saturday and Sunday performances and during peak weeks ticket prices are as follows: £74.50, £62.50, £52.50, £39.50, £25 and £20. 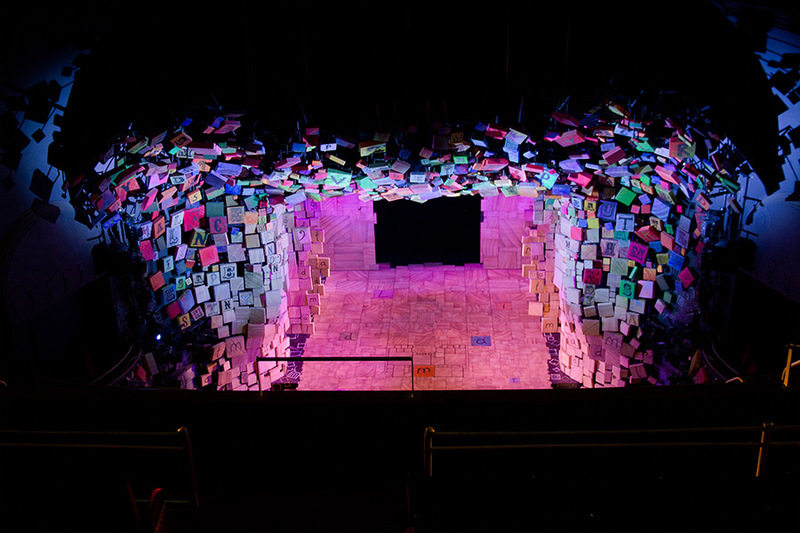 *There are a small number of premium seats priced up to £122.50 reserved in the centre stalls and dress circle – buy these in advance to guarantee getting the very best location. Prices can vary, so book now to secure your seat at the price you want. *6+ rate available Tuesday – Friday performances, including Wednesday Matinees. These are available to book online. 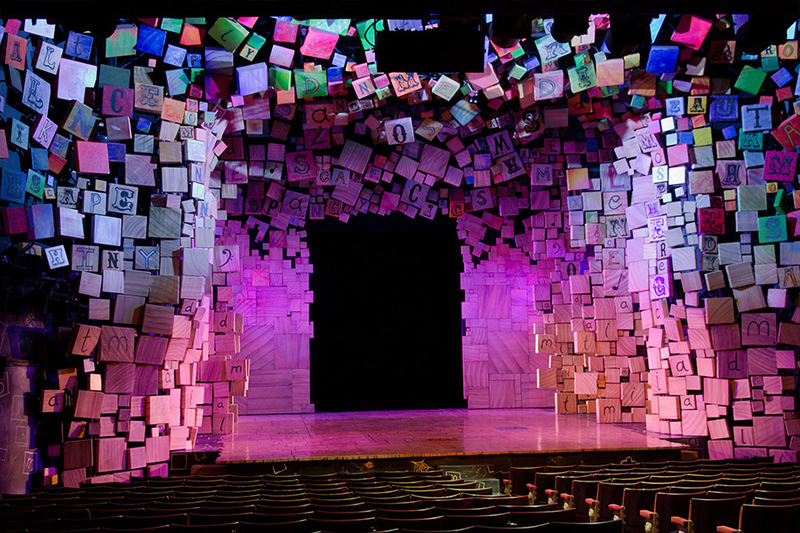 *10+ rate valid for Tuesday – Friday performances, including Wednesday Matinees. Please call or e-mail to book. Standard 10+ group rate is £44.50, however all 10+ group bookings qualify for a standing discount of £5 – i.e. £39.50 per ticket – if confirmed and paid more than 90 days in advance. Off-peak 10+ group rate is £37.50, however all 10+ group bookings qualify for a standing discount of £5 – i.e. £32.50 per ticket – if confirmed and paid more than 90 days in advance. Valid only in the following off-peak weeks: w/c 29 April, w/c 6 May, w/c 13 May, w/c 20 May, w/c 3 June, w/c 10 June, w/c 2 September, w/c 9 September, w/c 16 September, w/c 23 September 2019. 6+ and 10+ group rate exclusions: w/c 8 & 15 April 2019, w/c 27 May 2019, w/c 22 July to 26 August 2019 inclusive, w/c 21 October 2019, w/c 23 December 2019, w/c 30 December 2019, w/c 17 February 2020, w/c 6 & 13 April 2020. Valid for Tuesday – Thursday performances, including Wednesday Matinees. w/c 8 April 2019, w/c 15 April 2019, w/c 27 May 2019, w/c 22 July to w/c 26 August 2019 inclusive, w/c 21 October 2019, w/c 23 December 2019, w/c 30 December 2019, w/c 17 February 2020, w/c 6 April 2020, w/c 13 April 2020. 5 April 2019, 19 July 2019, 18 October 2019, 20 December 2019, 14 February 2020, 3 April 2020, 22 May 2020. 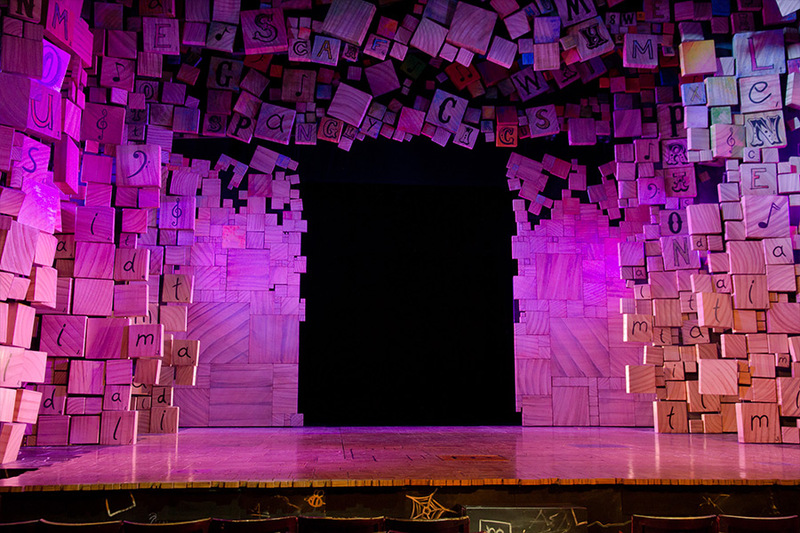 Make your visit to see Matilda The Musical a truly unforgettable day out with our Family Experience! Along with your top price seat and souvenir show programme, our package includes a pre-show drink which will be served to you with delicious sweets to share. During the interval you will be met at your seats and led back to your reserved table in the bar where ice-creams will be served. 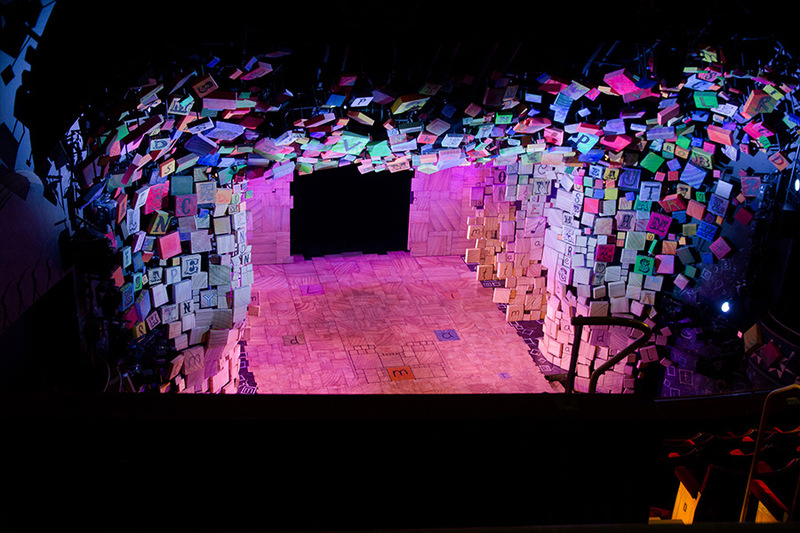 £30 tickets available for concession groups at the box office for Wednesday matinees (may be offered to non-concession groups at the box office discretion). There are a limited number of tickets per performance available at the access rate of £35. 16 tickets are reserved for every performance. Available on the day of performance in person from 10am at the Cambridge Theatre Box Office. This offer is for individuals aged 16 to 25 who must make the booking themselves. Maximum of 1 ticket per person and proof of age ID will be required. Tickets will be allocated entirely at the discretion of the Box Office. Discounts are not available on Premium seats. All discounts apart from the disabled rate are excluded from these periods: w/c 8 April 2019, w/c 15 April 2019, w/c 27 May 2019, w/c 22 July to w/c 26 August 2019 inclusive, w/c 21 October 2019, w/c 23 December 2019, w/c 30 December 2019, w/c 17 February 2020, w/c 6 April 2020, w/c 13 April 2020. 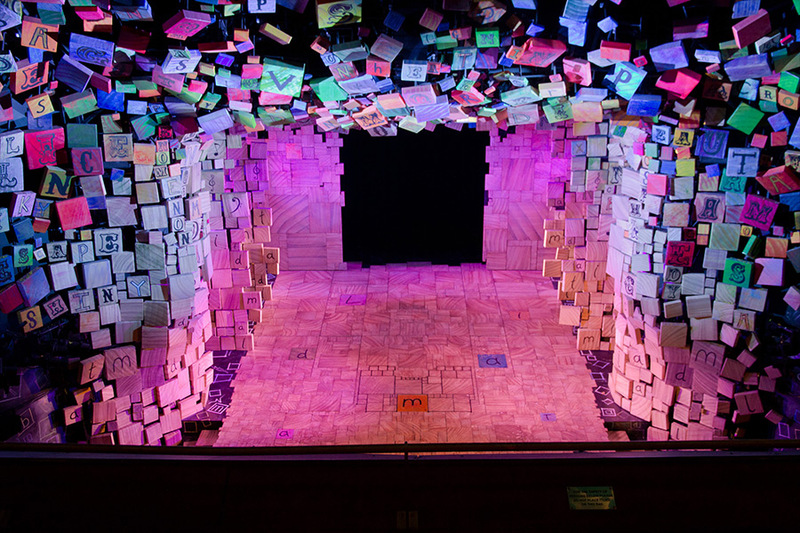 Click here to register your interest in a bespoke Matilda The Musical hospitality event, and someone from the RSC will be in touch to discuss your requirements. One-off hospitality events are fun and we do them very well, but even more gratifying are fully integrated and sustainable partnerships. 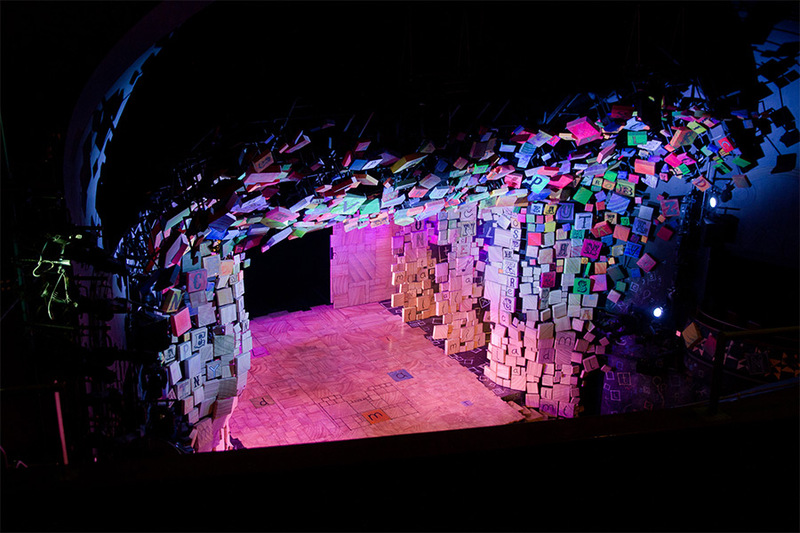 Such partnerships can be associated with a particular production, such as Matilda The Musical, or with other areas of our international artistic programme – Shakespeare, classical plays and new plays – as well as our work in schools, community outreach, events and exhibitions, comedy and music gigs, and artist development. Click here to learn more about corporate involvement at the RSC and here to receive a call from the RSC to discuss your requirements. *All packages are subject to ticket and venue availability.